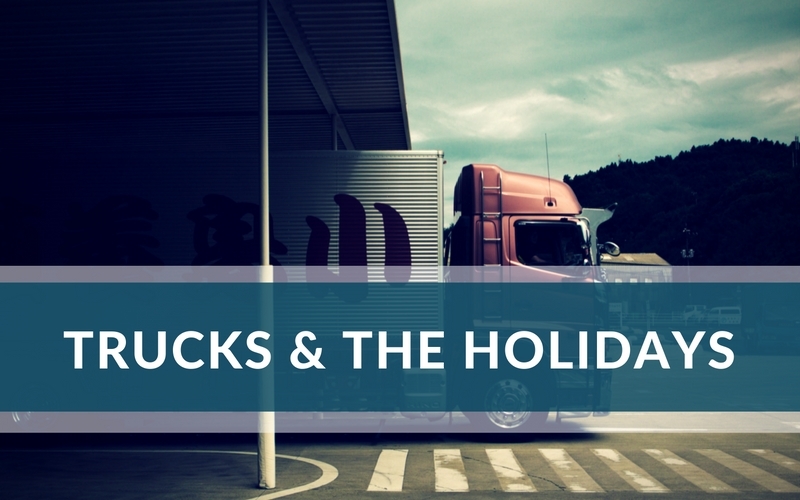 Since driving on the highways will inevitably mean increased “contact” with heavy trucks, we are sharing some tips which will make the experience – including that of truckers – a far more pleasant one. Sharing the road safely with large trucks always requires taking certain precautions. For example, you need to give large trucks more space when passing because they can’t slow down or stop as quickly as a passenger vehicle. During bad weather, these extra measures are even more critical.Here are four basic mistakes that most drivers need to avoid when driving around large trucks, regardless of the weather. Lingering alongside a truck when passing. Always pass a large truck on the right side, and after you pass the truck, move ahead of it. Don’t linger. Otherwise, you make it very difficult, if not impossible, for the trucker to take evasive action if an obstacle appears in the road ahead.Following too closely or tailgating. When you follow so closely behind a truck that you cannot see the truck driver’s side view mirrors, the trucker cannot see you and has no way of knowing you are there. Tailgating a truck, or any vehicle, is dangerous because you take away your own cushion of safety if the vehicle in front of you stops quickly.Underestimating the size and speed of an approaching Truck and Trailer. A large rig often appears to be travelling at a slower speed because of its large size. Many collisions involving a passenger vehicle and a large truck occur at intersections, when the passenger vehicle driver did not realise how close the truck was or how fast it was travelling.Cutting off a truck in traffic or on the highway to reach an exit or turn. Cutting into the open space in front of a truck is dangerous. Trying to beat a truck through a single-lane construction zone, for example, removes the truck driver’s cushion of safety and places you and others in danger. Slow down and take your turn entering the construction zone. Don’t speed up to pass a truck so you can exit the roadway. Take a moment to slow down and exit behind a truck — it will only take you a few extra seconds.